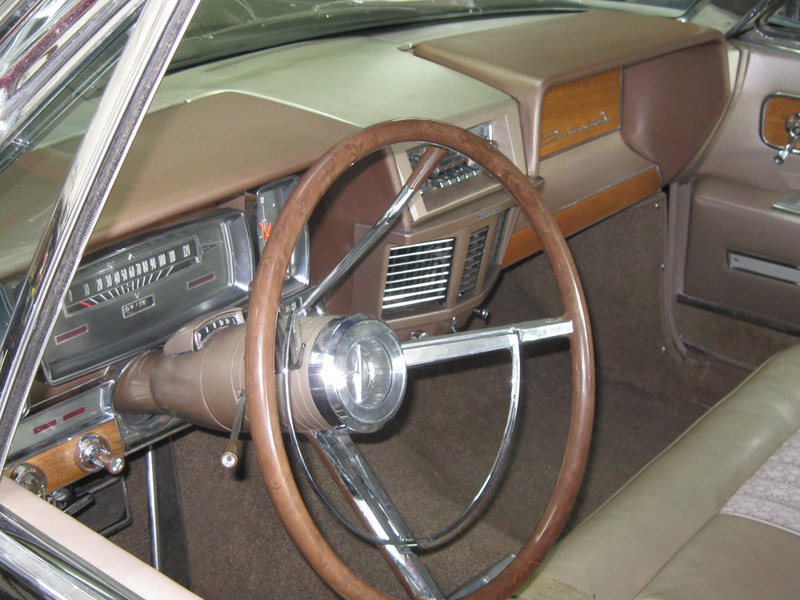 The purchase of Lincoln Motor Company in 1922 was a personal triumph for Henry Ford and quickly became one of the top selling luxury brands in America. 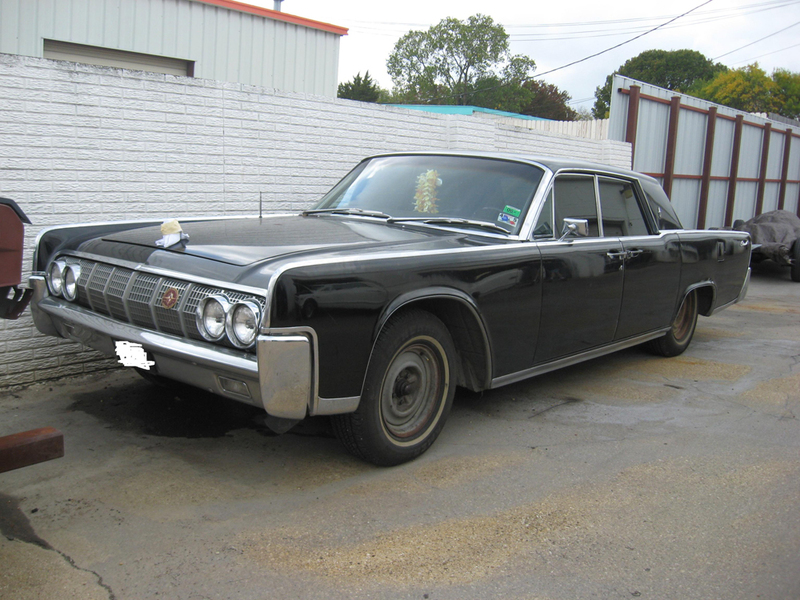 Named after President Abraham Lincoln, this division of Ford Motors has produced some of the greatest luxury vehicles of all time. 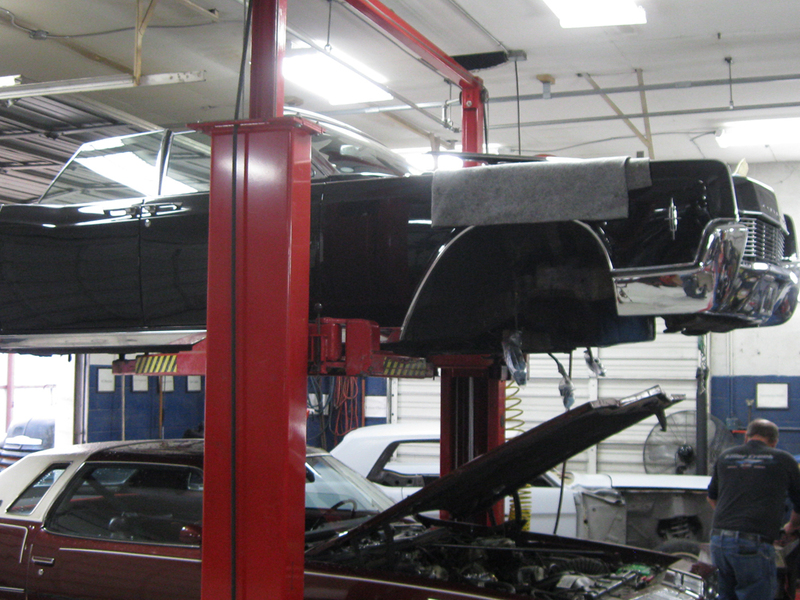 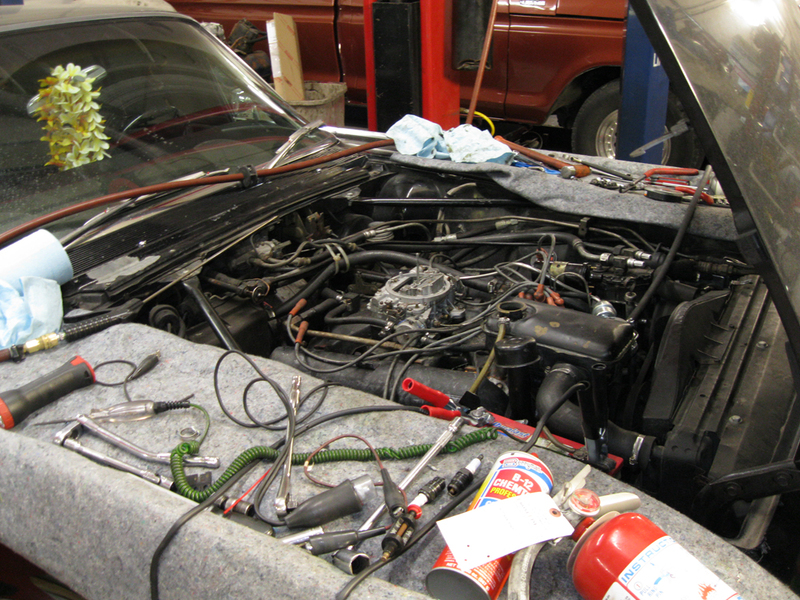 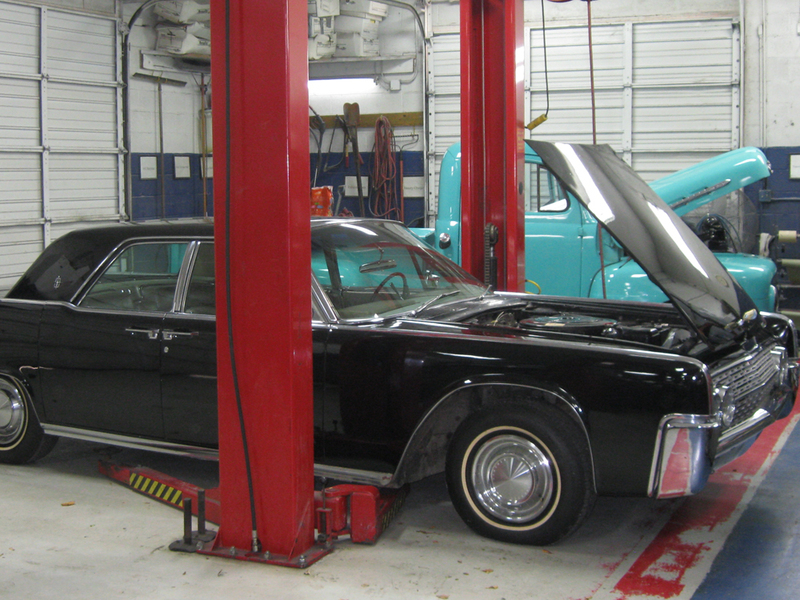 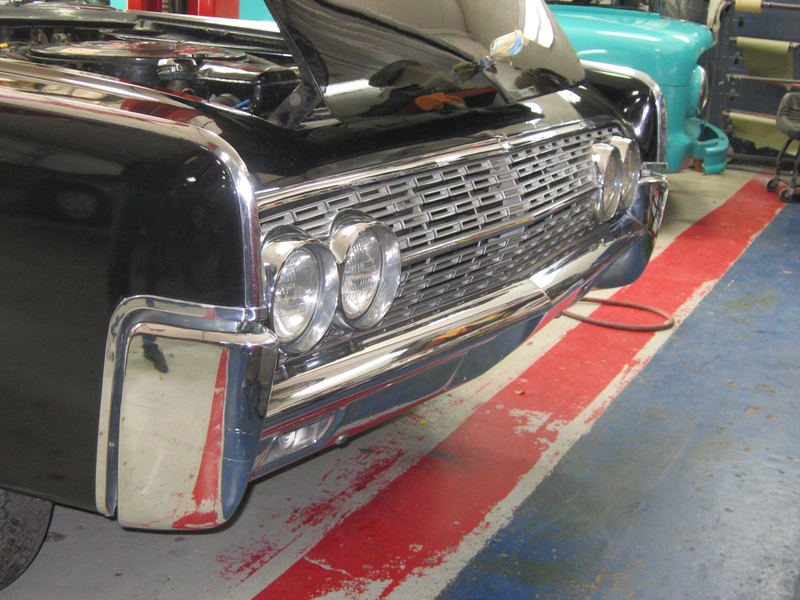 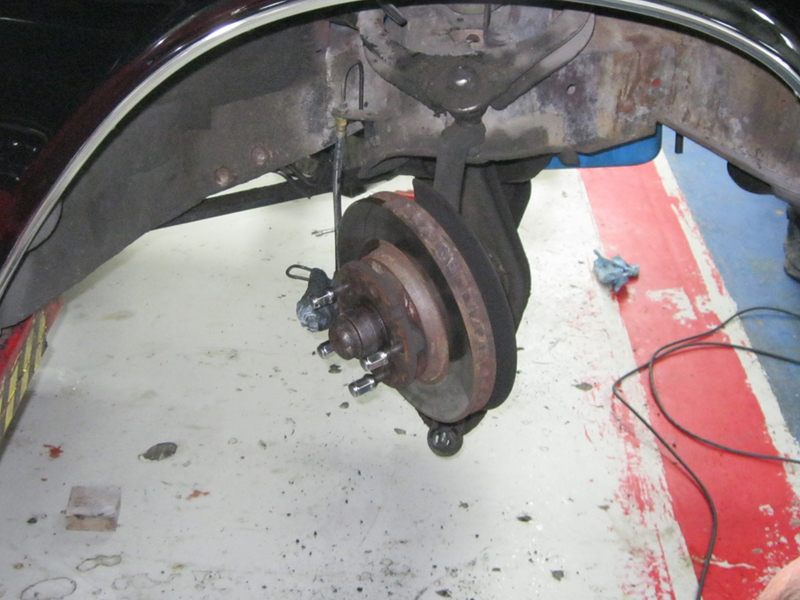 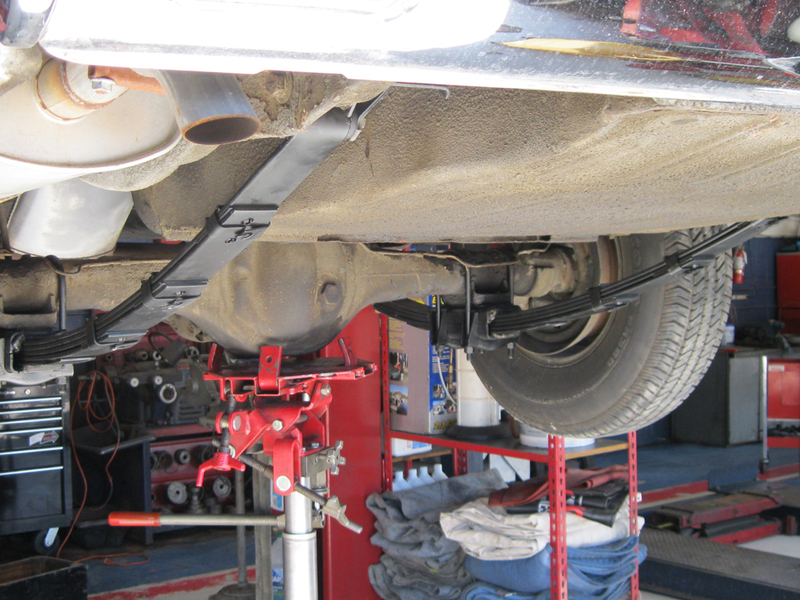 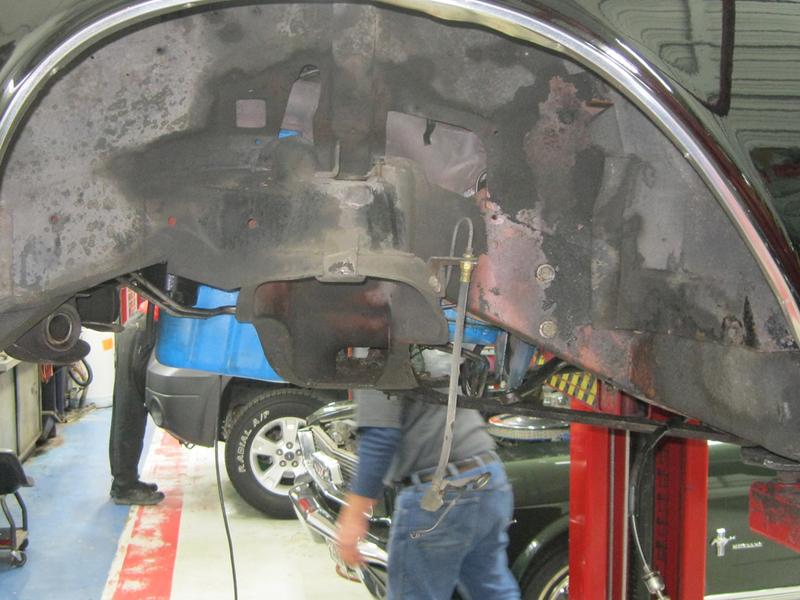 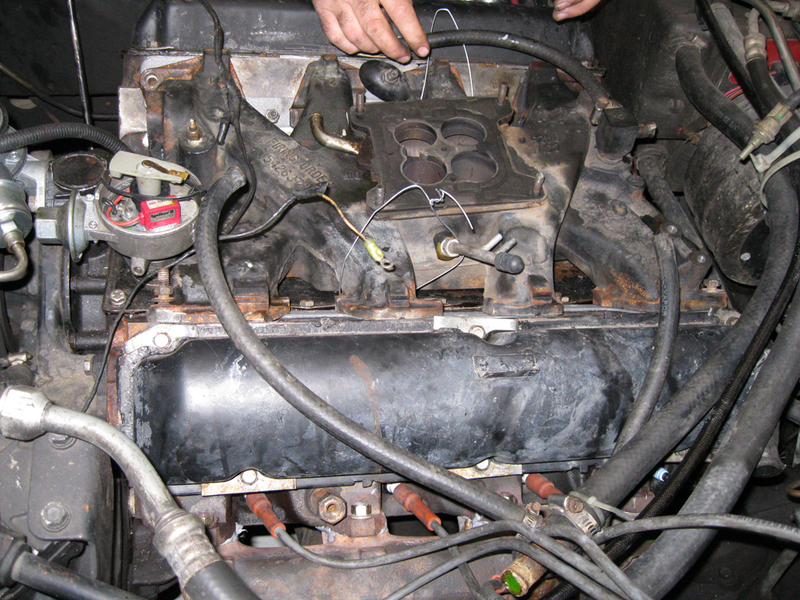 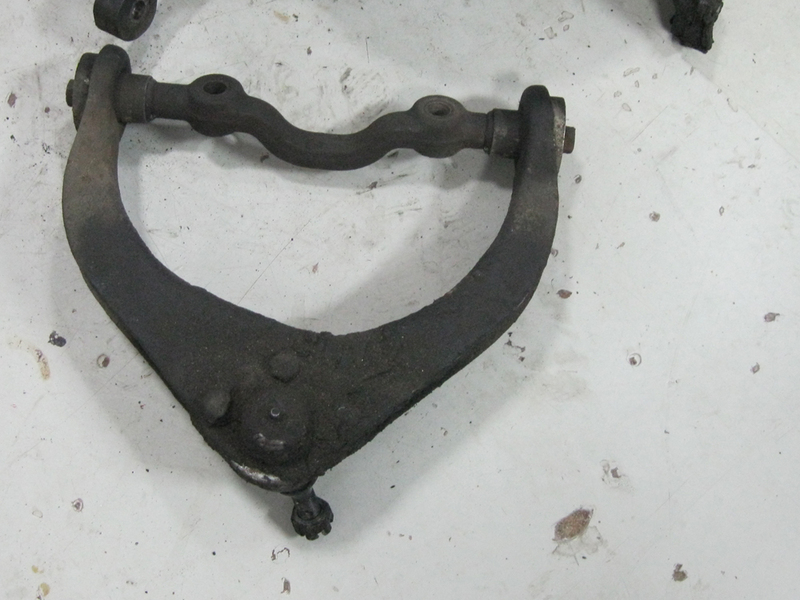 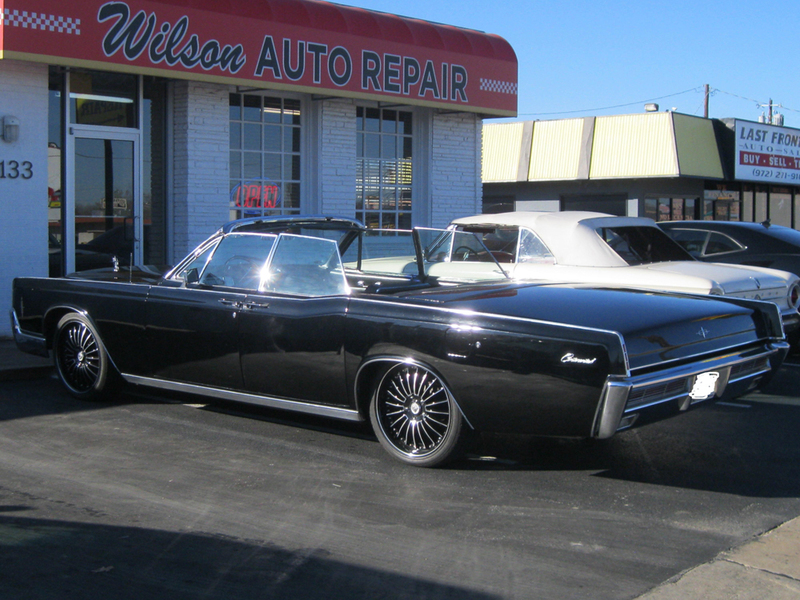 Please enjoy the pictures of the classic Lincoln restorations we have done here at Wilson Auto Repair.